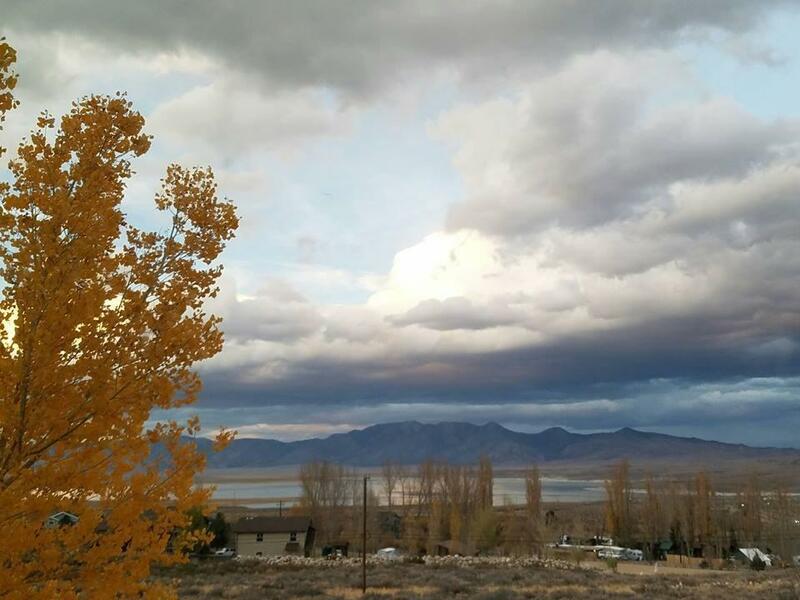 This lot has unparalleled panoramic views of Crowley Lake and the surrounding mountains! Drive by to see the majestic scenery. Gated lot with storage building, ready to build your dream home. Per the county, this parcel is able to be split....check with Mono County (may affect the possibility of equestrian use). Broker/Agent does not guarantee the accuracy of the square footage, lot size or other information concerning the conditions or features of the property provided by the seller or obtained from Public Records or other sources. Buyer is advised to independently verify the accuracy of all information through personal inspection and with appropriate professionals.